Pediatric critical care is an emotionally and intellectually demanding field of medicine; however, it is at its core the discipline focused on saving and improving the lives of children affected by acute and chronic illnesses, injuries, and toxicities. The heart of any successful pediatric critical care program is the multidisciplinary and interdisciplinary care provided by pediatric intensivists and their team of specialized co-workers including pediatric critical care nurses, respiratory therapists, pharmacists, social workers, and nutritionists working in concert with the pediatric ICU (PICU). It is this interplay between clinical specialists that ensures children are afforded cutting-edge, technologically complex, holistic, and age-appropriate care, while at the same time ensuring that the needs of both the child and the family are addressed. 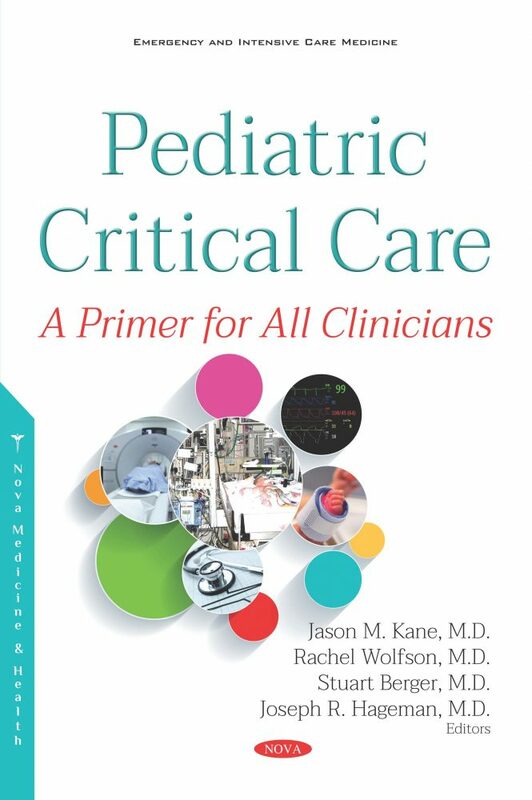 Additionally, critical care medicine encompasses the extremes of all pediatric medicine and as such, those charged with caring for children in the PICU must be well-versed in all areas of pediatric medicine, as well as prepared for any contingency or emergency.